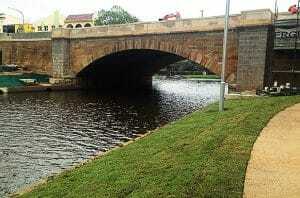 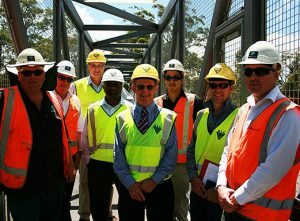 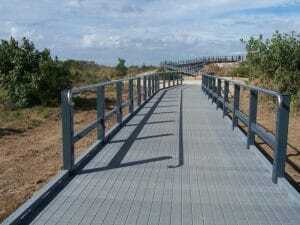 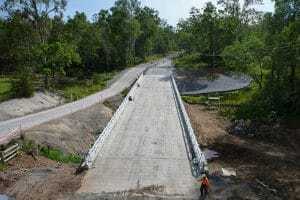 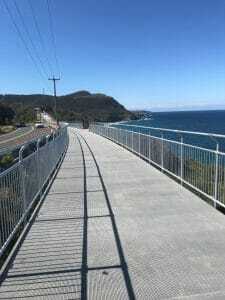 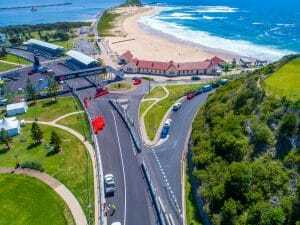 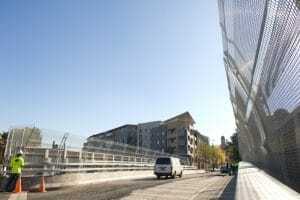 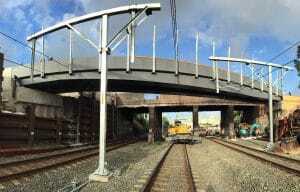 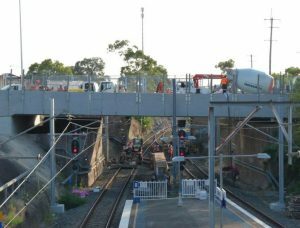 Abergeldie have been leaders in bridge construction in both Australia and worldwide for well over a decade. 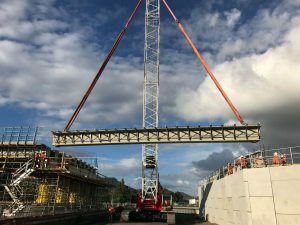 In the construction of both road bridges and pedestrian bridges, the Abergeldie team appreciate that each project is unique and have both the experience and expertise to undertake these complex projects. 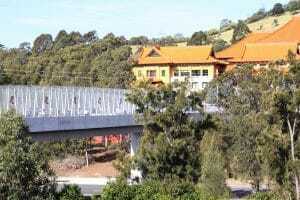 Variations in complexity and scope demand a clear focus on client needs and a flexible approach to both design and delivery.A number of Abergeldie’s recent constructions have successfully met the need to improve pedestrian and cyclist safety, such as the Thornton Pedestrian Bridge in New South Wales, commissioned by the RTA to provide school children with a protected crossing over the New England Highway, and the City Road Footbridge at Sydney University, which was constructed to allow safe pedestrian access between campuses. 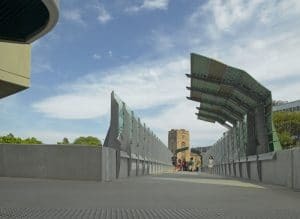 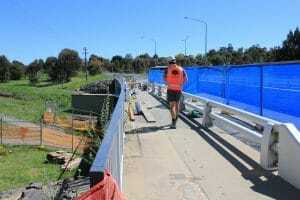 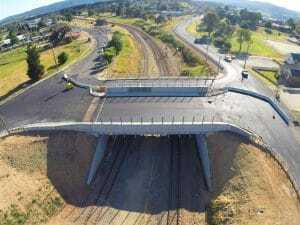 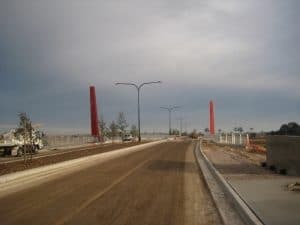 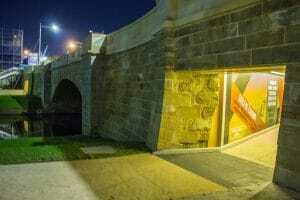 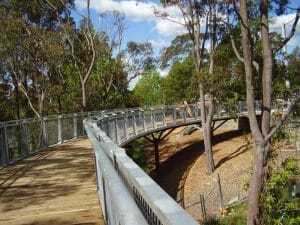 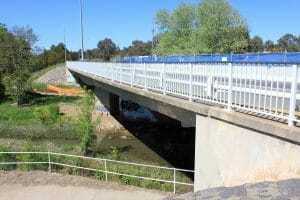 Abergeldie was also responsible for the construction of the Stanhope Parkway Bridges in central Victoria, which now provides fast and secure access for residents to major retail and community facilities. 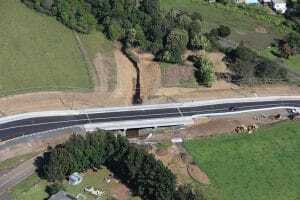 Abergeldie have also been engaged in various road and highway upgrades, including road widening , replacing lanes with dual carriageways, road realignment, upgrading intersections, and construction of footpaths, kerbs and gutters. 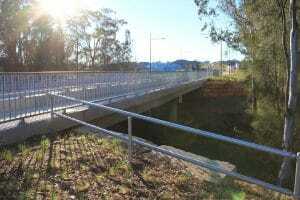 Below are some of the successful bridge and road projects we have undertaken.